When you are trying to bulk up, using steroids can be an effective tool to help you with this process. Unfortunately, anabolic steroids should be avoided due to the hazards they can cause to your health. These hazards vary between minor inconveniences to more serious conditions like heart problems. If you are considering steroids, you should choose steroid alternatives like these. 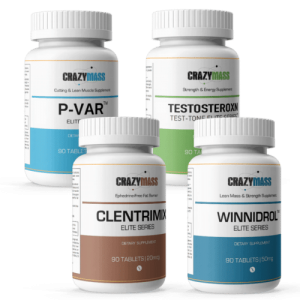 Fortunately, most steroids have safer alternatives so that you can reap the benefits of steroids without as many side effects. This will take a look at these safe alternatives for building muscle. Whenever you are using steroids or steroid alternatives, you will want to use a stack to maximize your results. With this in mind, you want a stack that has all of the best steroid alternatives to it. 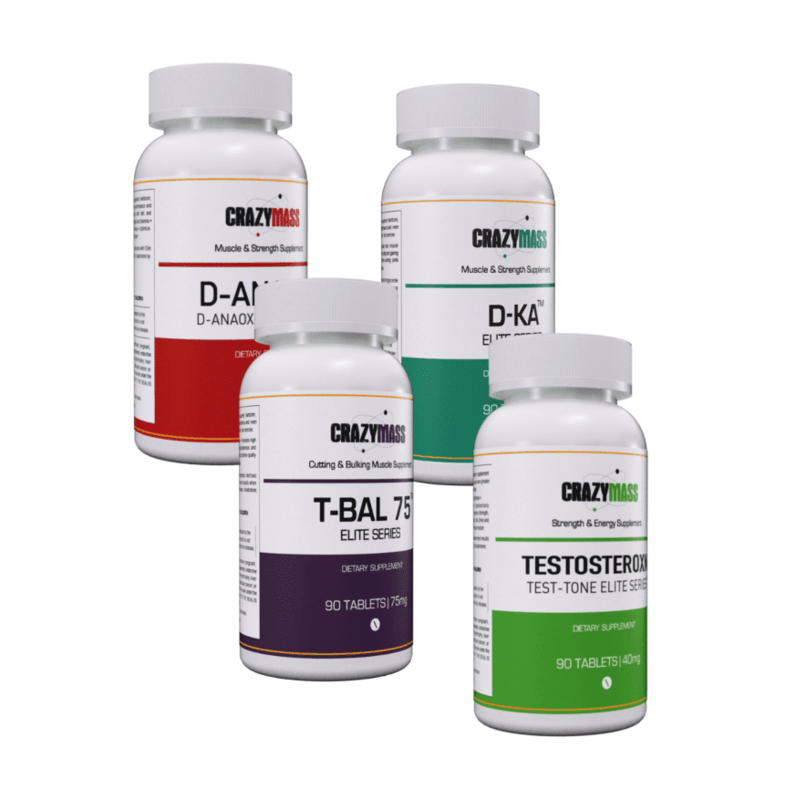 One option you should look for is an alternative to Dianabol. 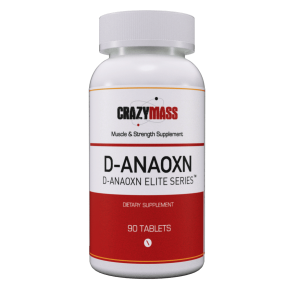 Dianabol is one of the more popular steroid options, which works through improving nitrogen retention in your muscle tissue. 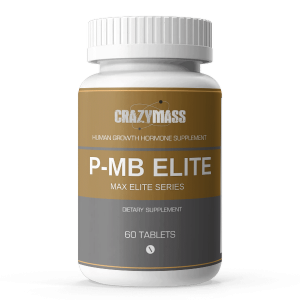 This works by offering you a more effective protein synthesis, maximizing your muscle gains. You will also notice an increase in your strength and endurance. That is why Dianabol is one of the leading choices for building muscle. Testosterone is another important steroid for building muscle. To build lean muscle, you need to boost your levels of testosterone. This naturally occurring hormone is important for a few different reasons. Testosterone helps to reduce your recovery time between your workouts. Because of the increased muscle mass, you’ll also notice a significantly improved physique. It also helps you to improve your performance and endurance. Trenbolone is another steroid popular for muscle building. It can inhibit cortisol, which is the stress hormone that can increase your body fat. By blocking this, it will prevent fat stores from increasing. Trenbolone also increases the red blood cells, which allows more oxygen to flow through your body and boost your performance. You get more stamina and enhanced muscle growth with Trenbolone. Then there is Deca-Durabolin. This will not only offer you fuller looking muscles, but it can also create stronger joints and bones. With the healthier joints and bones, you can reduce injury when working out as well as the ability to workout for longer. Deca-Durabolin has fewer side effects than some of the other options, which is something to consider. Stack For Crazy Mass Gains! For best results, you should use a bulking stack that includes each of these steroid alternatives. This will ensure that you maximize your results and achieve your fitness goals. There are still side effects that you should be aware of, so if you have any questions, you should take care to speak to a medical professional. You should also speak to someone who knows about these supplements to ensure that you are taking the right products for your needs. These professionals can also talk to you about cycles, so you know how to optimize your usage of these products. Remember to stick to steroid alternatives, which are legal and safer options to steroids.